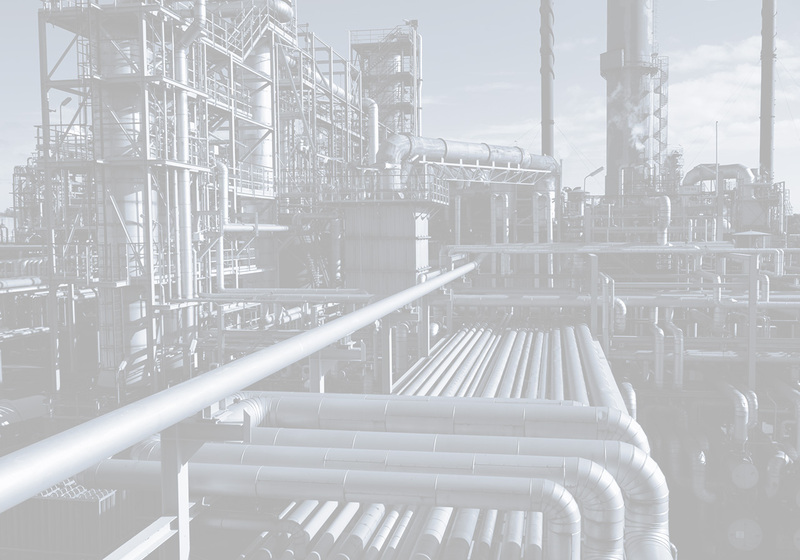 Our Specialized Chemical Services Group has developed a modernized class of proprietary blended chemistries for decontamination in refineries, petrochemical plants, and specialty industrial markets across the country. Our Clean Sweep™ Chemistries significantly lessen economic impact to unit decontamination processes by reducing operational shutdown timing. 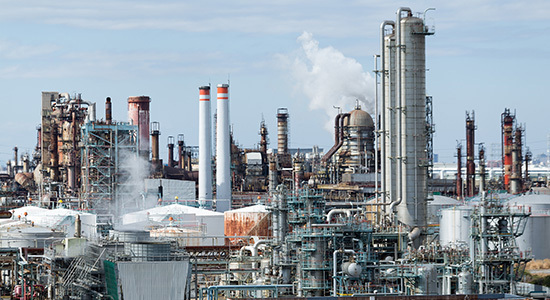 The methodology used with our Clean Sweep™ Chemistries allows Miller Environmental to integrate our proven chemistry into unit shutdown procedures and processes. By delivering the unit to the Turnaround Management Team faster than other conventional processes, Clean Sweep™ Chemistries provide cost savings for our customers. Miller Environmental's team of experts will select and utilize the optimal chemistry for your decontamination needs. Contact us today to find out how we can serve you.